At last a window of opportunity to get on board Moore 2 Life just for the day. 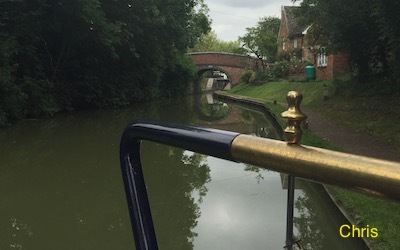 Chris took the day off and was happy to take us all to Cropredy and back. It was a grand day out with sunshine. 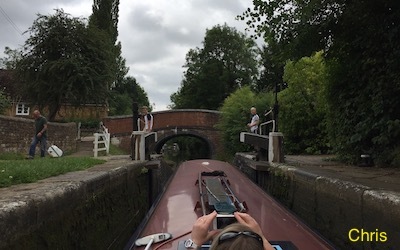 Dave and Lyn from Crick managed to find us 'on the cut'. Watch this space for more pictures of the event later. 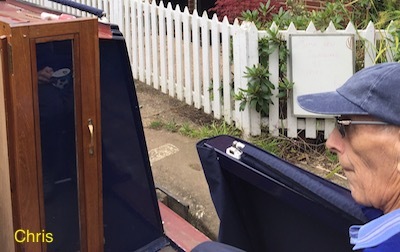 We lived on a narrowboat and enjoyed traveling about on the waterways exploring, discovering and meeting people. Canals need respect and support.